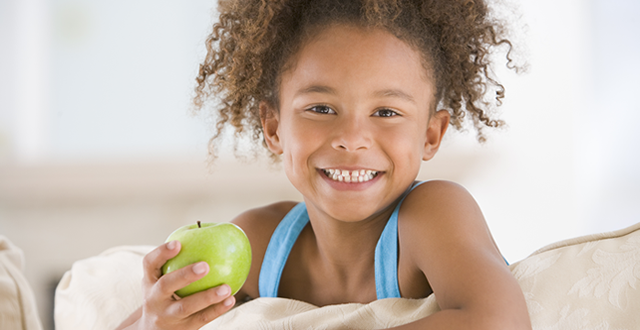 The Mississippi County Health Department provides a variety of health care services and programs to residents in Mississippi County, Missouri. The health department has offices in Charleston and East Prairie. 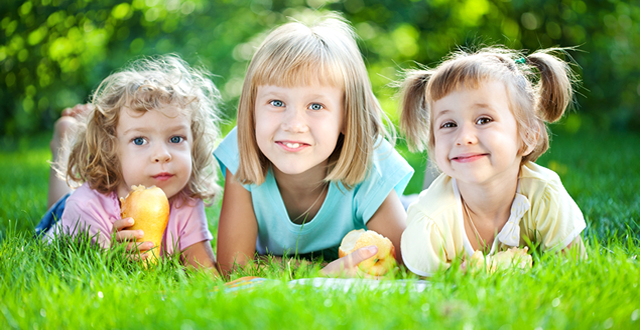 Our services are provided to men, women, children and infants regardless of income. Health services include birth control, immunizations and blood pressure/blood sugar screenings. Select a topic above for helpful information on the many services and programs available to county residents. If you have any questions, please contact MCHD online or call 573-683-2191 in Charleston or 573-649-5502 in East Prairie. No News Stories at this time. 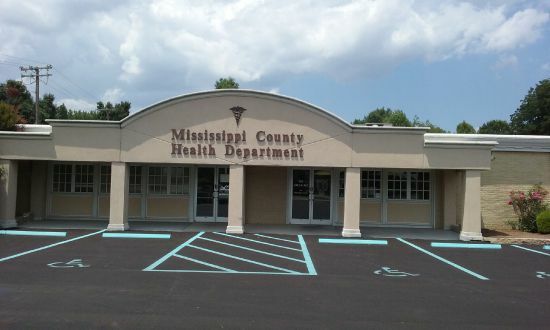 Mississippi County Health Department is a community agency funded by Mississippi County. The Mississippi County Health Department is An Equal Opportunity and Affirmative Action Employer. Services provided on a non-discriminatory basis.